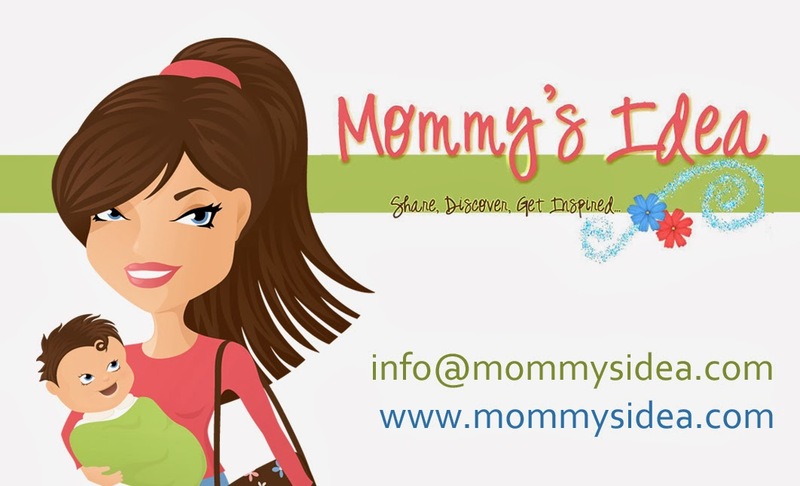 Mommy's Idea: Win a Miche Bag, the Recession Proof Fashion Accessory! Win a Miche Bag, the Recession Proof Fashion Accessory! Win a Medium Sized Classic Set -- Retail value of $169.80! This bag is really a great idea. Especially for those who like to change their purses often or make sure they go with your outfit, or even if you just to like to have a few different styles for special occasions. You get one base purse and then can change the look of the purse simply by changing the outer shell! I was curious to see exactly how this worked and I was actually surprised at how easy it is. You really just take one off and put the other on. There are so many beautiful choices and the prices are very reasonable. I really think they explain it best so please read the description below. Be sure to take a quick look at the video above to see it in action. Get your own Miche Bag here or enter to win one below! Contest ends at 11:59 PM EST on Monday, January 3, 2011. I am a subscriber. How easy is this especially with having kids. It only takes 3 seconds and you feel like you bought a new bag!! i love this product, coz i am crazy bout having different purse to match my outfit..and this will make life easier. i didn't realize they had so many choices in their bags! I love the red Ella. +1 I Signed up for our Mommy's Idea feed or e-mail feed. +2 I Signed up for our Mommy's Idea feed or e-mail feed. +1 I am a follower of Mommy's Idea. +2 I am a follower of Mommy's Idea. i follow via gfc and I really like these bags. the lacey one is cute. I soooo adore the Hope (silver) handbag!! It truly moves me! i folow the Charlotte Shell on the miche website! I really like the new Natasha bag that was just released! Wow, I'm not much of a purse person in general but these are swanky! I really like the small and inconspicuous ones. The flashy ones are my mom's taste not mine! lol. I found that some Hallmark stores carry the Miche Bag and I love the Mini Miche. Thanks! I am a GC follower. I like the Jennifer and Allie covers. they donate 5$ with every purchase. I love this idea. What a creative and unique idea. Plus, the shells they offer are wonderful. Really love the Jodi Shell. I follow your blog. I love how little space so many looks takes up. I really like the Stacy shell. I follow y on GFC. I looked at the Miche site and found several dealers in my area. Mandatory - I'm an email subscriber. I visited Miche Bag website. It looks so easy to change your bag. What a lovely product. I'm an email subscriber and I like the new Charlotte shell. I LOVE the Hope shell...it's so Gwen Stefani! I love the Scarlet bag! Love this bag...I can change the look in 3 seconds! I follow via GFC, pickledseeds. And I'm in love with the Dani shell!